Dr. Emond is the COO of The Illuminate Group and a courtesy professor at University of Florida (UF). From 2004-2010 he was a professor at UF and Co-Founder/Director of the Center for Distribution and Retailing. 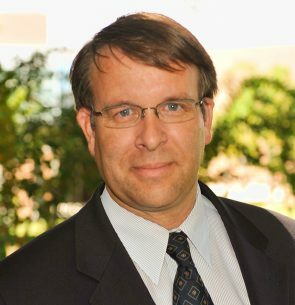 From 2012-2015, Dr. Emond was Director of Cold Chain Research at the Georgia Tech Research Institute. He was the Principal Scientific Advisor for the Cool Chain Association (2003-2009) and the Scientific Advisor for perishable and pharmaceutical products with IATA (1994-2005). Dr. Emond is Co-Chair of the Thermal Council at the International Safe Transit Association. He has over 300 technical communications and 25 patents in packaging, transport, and distribution for the food and pharmaceutical industry.